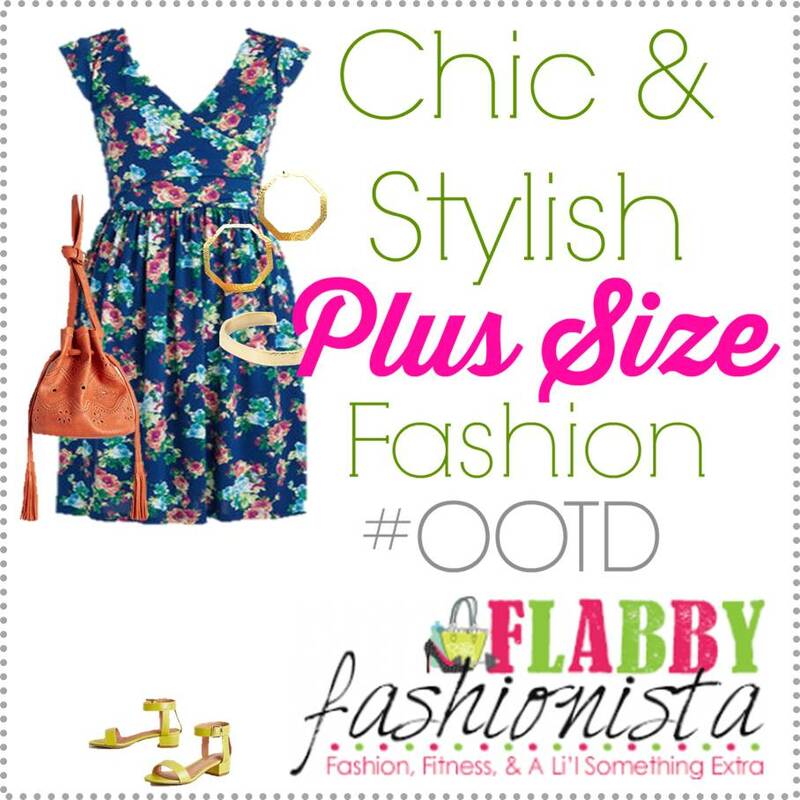 I love love LOVE this floral dress from Modcloth! It is perfect for summer especially when paired with colorful accessories like these yellow sandals and coral bag. I added simple gold Noonday jewelry to complete this look.